Over a four-year holding period, the Mountain/PCCP joint venture nearly doubled the building’s occupancy to 95 percent at the time of the sale. 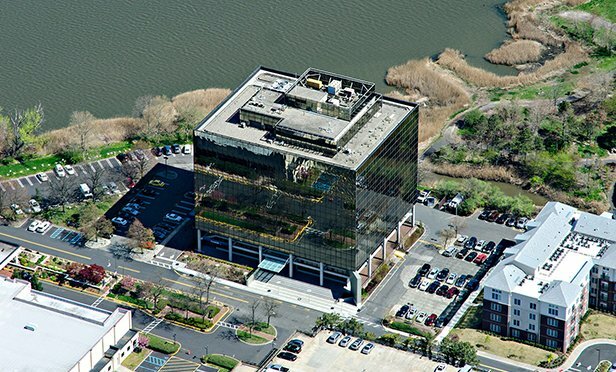 SECAUCUS, NJ—Private investor ZI One Harmon Plaza acquired One Harmon Plaza in Secaucus, NJ from a joint venture between Mountain Development Corp. and PCCP for $34.25 million. CBRE arranged the off-market transaction.